Sleekly Crafted Cufflinks in highly polished silver finish, the Oakham is not to be understated with its curvaceous eye catching images which almost mirror each other. 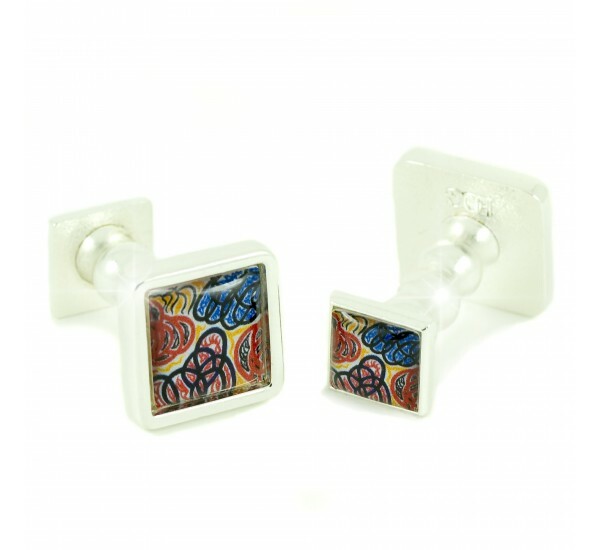 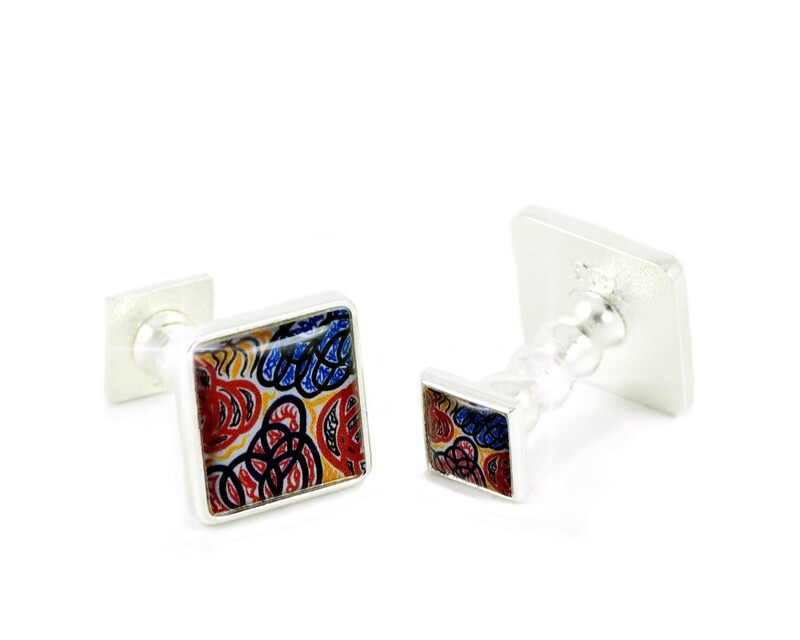 This Cufflink collection adds a subtle statement to any outfit with its flattering sumptuous curves of yellows, reds, blues & blacks. 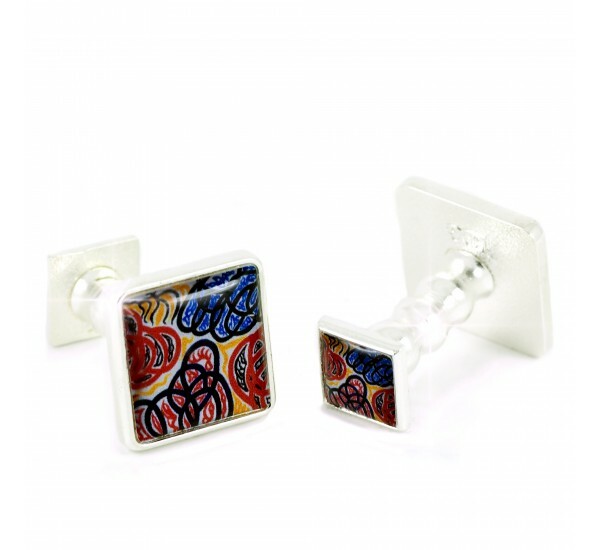 The Oakham Collection is in highly polished Silver Finish.